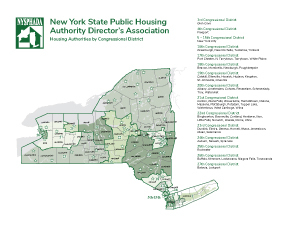 New York State Public Housing Authority Director’s Association map. 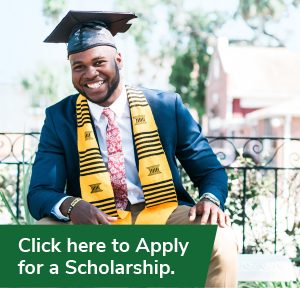 Welcome to the resource page. 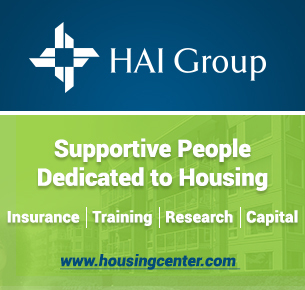 Here you will find links to other Housing Authority and affiliate group websites. The Library is populated with example policies and documents from your colleagues across New York State. If you would like to add files to the library, please use the Upload a Library File form. Suggested links to other relevant websites can be sent to moc.a1556264310haven1556264310eg@ni1556264310lbeod1556264310r1556264310. Please log in to view the Library items. If you'd like to upload a library file, please click the button below.